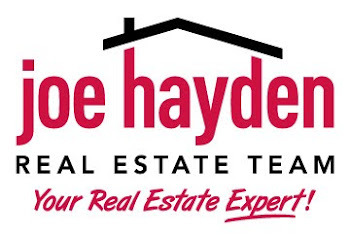 Great Golf Communities in Louisville, Kentucky | Louisville Real Estate with the Joe Hayden Real Estate Team - Your Real Estate Experts! Louisville, Kentucky offers several great golf course communities and many of these neighborhoods have homes surrounding the greens. How would you like to look out your window at beautiful rolling hills and lakes, and step right onto the course when you walk outdoors?